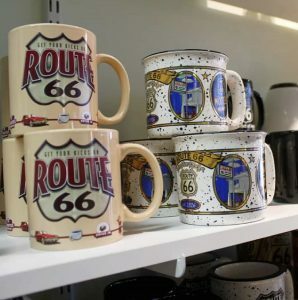 The California Route 66 Museum is devoted to the representation of U.S. Highway 66 in both historic and contemporary exhibition. 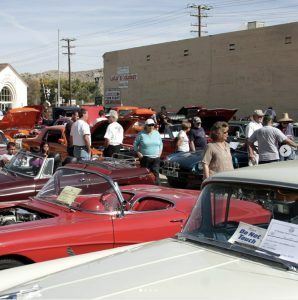 The museum intends to continually promote, preserve, and educate the public throughout the world bringing relative weight to the cultural influences; and impacting effects the Mother Road had on architecture, the arts, community development, and commerce; since its induction as a U.S. Highway in 1926. 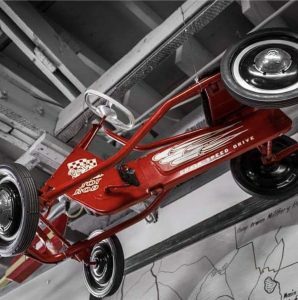 The California Route 66 Museum is an Interactive museum with over 4500 Sq. Ft. of floor space and photo opportunities for the visitors to share memories in such settings as a 50’s diner, our VW Love Bus complete with hippy wigs and sunglasses for that perfect shot. You can jump up onto the 1917 Model T Ford and any one of our docents would be glad to take a picture of you and your party. We have the first Santa Monica “End of the Trails” booth that is becoming quite popular with visitors. And for those with a good sense of humor, we have an “Outhouse” built just for that photo. 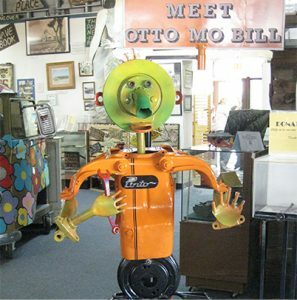 You will find our staff to be very friendly and informative about the road and many roadside attractions. We also have a good deal of Free handouts having to do with Route 66. 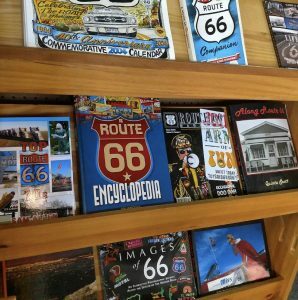 A library and gift shop full of Route 66 Merchandise with DVD’s and books about the road. 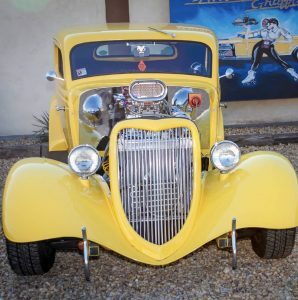 So the next time you’re on the road be sure to stop in and see what we have to offer.